You are here: Home » MEDIA » Comics » X-Men: Days Of Future Past… poster action. 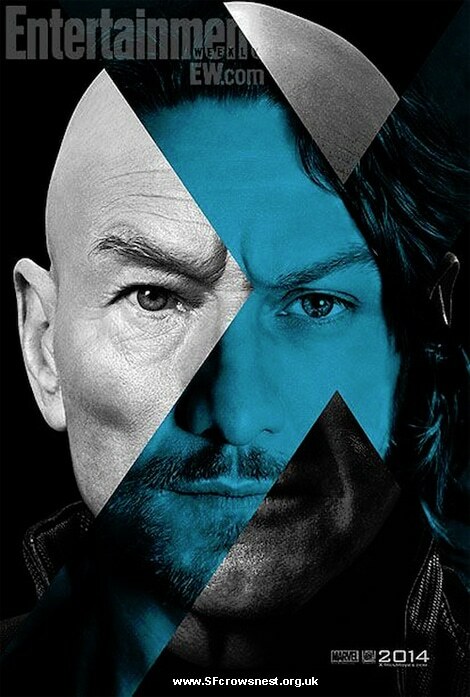 X-Men: Days Of Future Past… poster action. 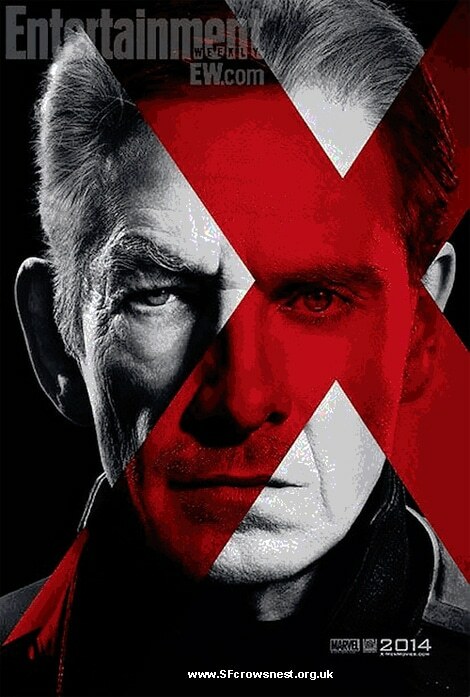 The X-Men: Days Of Future Past movie blends the old and new cast from the X-Men movies, as these new posters show. This is based on one of the classic strips that still has pride of place in my collection. X-Men: Days Of Future Past… Storm-ing in. X-Men: Days Of Future Past… first trailer.